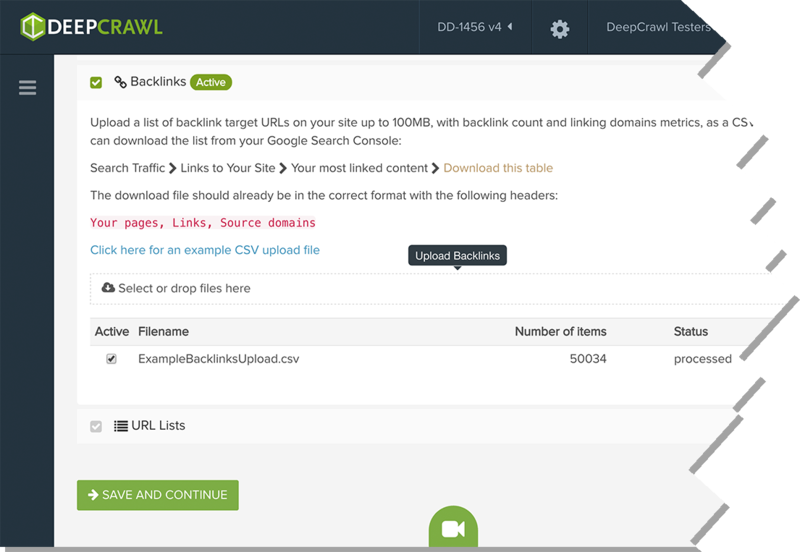 Use DeepCrawl to help you gain an advantage by understanding the strategy, structure and content of competitors’ websites and comparing them to your own. 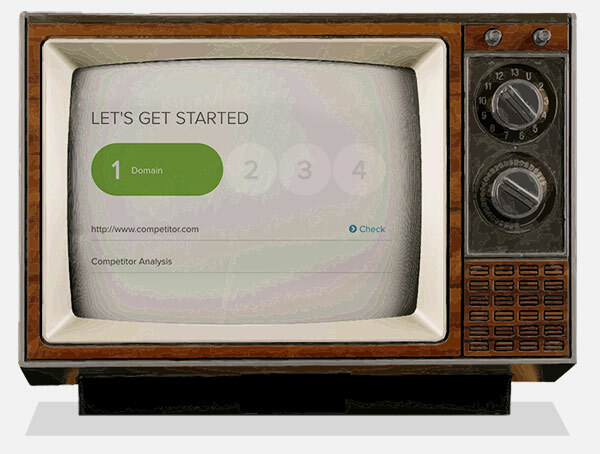 Is your direct competitor out-performing you in search results? Discover opportunities for improvement through industry leading site crawls. A close look at a competitor’s site architecture gives you an indication of how they optimize their internal linking structure. You can use this information to inspire changes on your own site, or alternatively to avoid mistakes which may negatively affect your indexation in the SERPs. 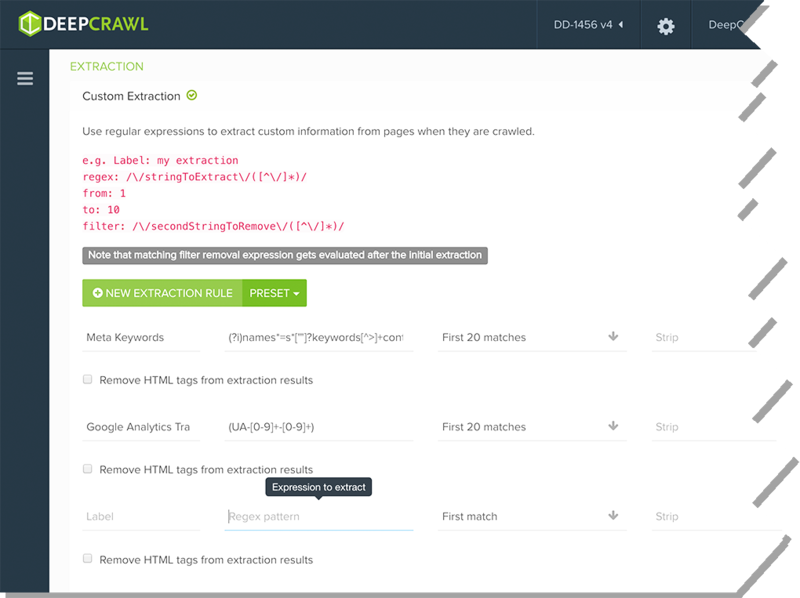 Configure DeepCrawl to crawl competitor sites in such a way that it identifies missing taxonomies. This means that you can monitor words and phrases that your competitor is not taking advantage of. 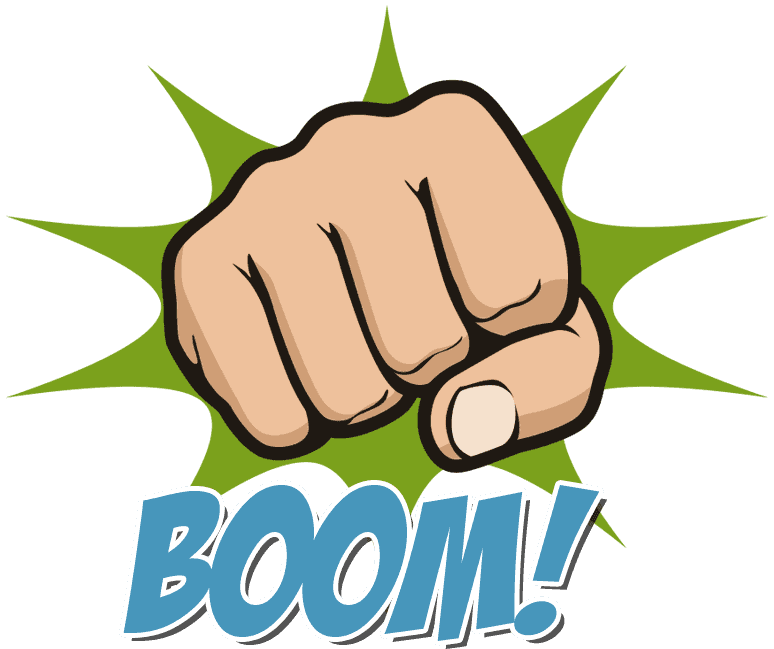 When combined with intelligent keyword research, it will allow you to identify potential opportunities. 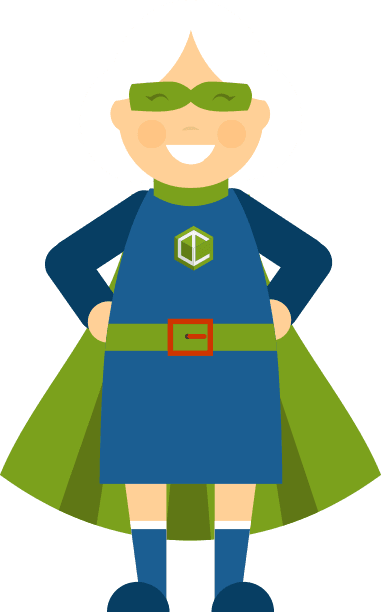 With ‘Stealth Crawl’, the user agent, the IP address and the gap between requests are randomized, meaning that the crawl is masked by incoming human and robot traffic, staying undetected, meaning there is no worry of being blocked by your competitor. Monitoring a backlink profile is a mainstay of any SEO strategy. Aggregate your backlink data from every backlink source. Establish if they are live or not and see if they have a nofollow directive or not. This allows you to remove the bad and add the good.